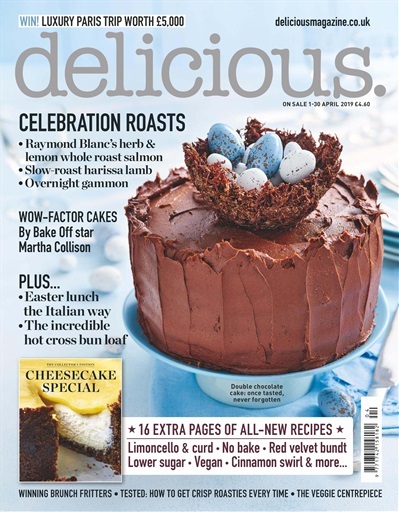 Take advantage of our fantastic gift subscription offers and subscribe to delicious. magazine now. 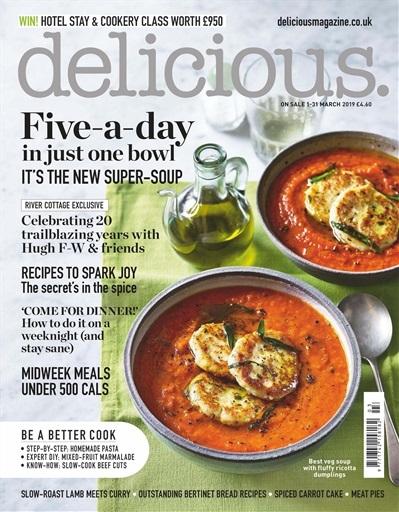 By subscribing online today you save up to 29% on the cover price! 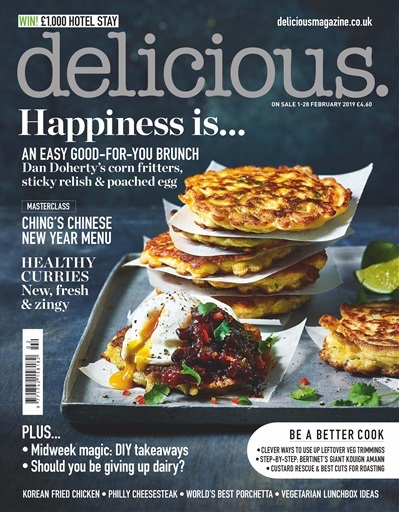 Please choose your option below, fill in the fields and enjoy all the benefits of being a subscriber to the UK's most inspirational food magazine!